Glen Finch went to be with the Lord on July 23, after a valiant fight against cancer. He was surrounded by his loved ones; his wife, Debbie, of years; his sons, Jason and his wife Jennifer and Wesley and his wife, Heather; his grandchildren, Ryleigh, Bryson and Jaxton. 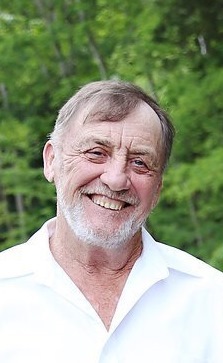 There will be a Celebration of Life Ceremony on July 29th, at 6:30pm, at the J-Lynn Farms, 350 Cave Springs Road in Pegram, TN. The family will receive visitors at the farm on Saturday from 4:00pm until the service time at 6:30pm. You’re fishing with Keith now.